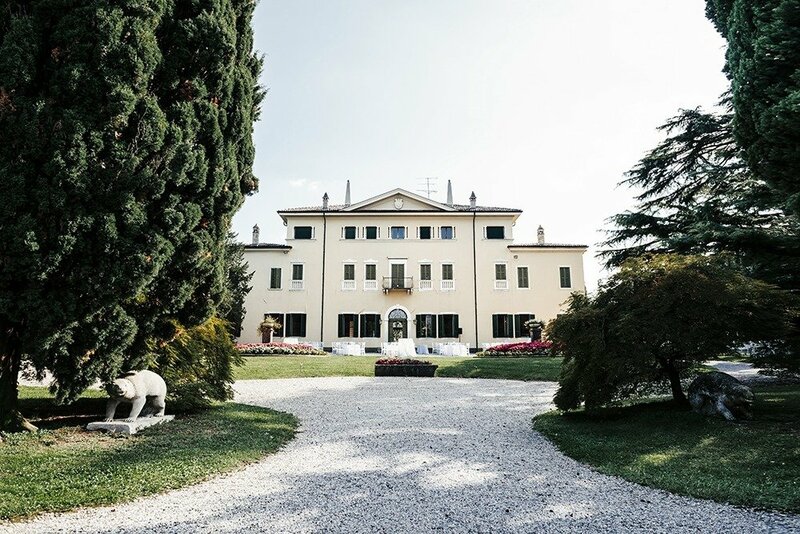 An exclusive and historical private villa set in beautiful gardens overlooking Lake Garda. 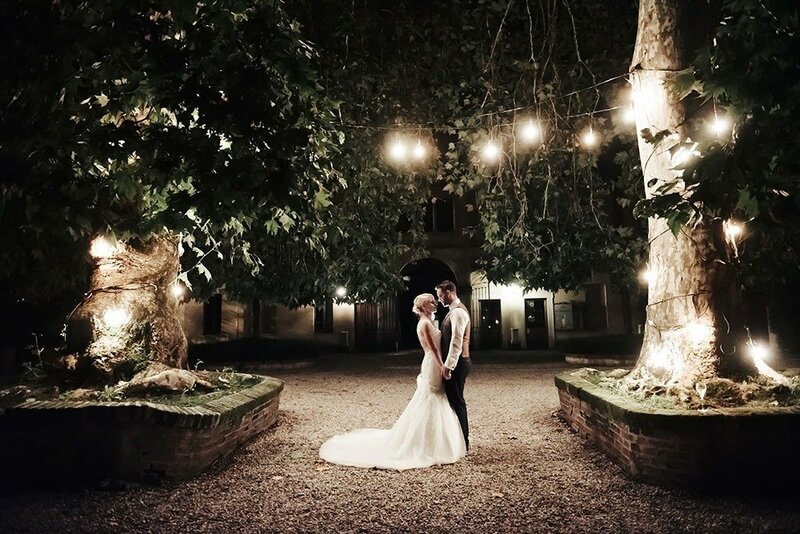 Villa Tassinara is a perfect location to hold both your cermony and reception. 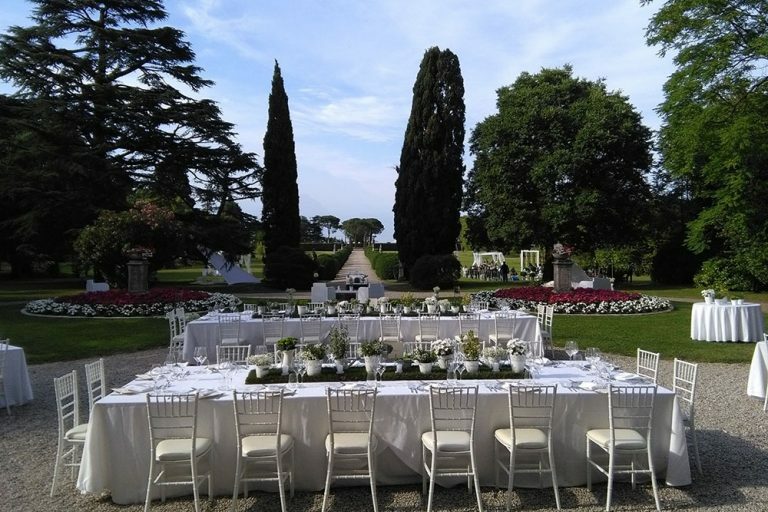 It’s on the southern part of Lake Garda making it very accessible to your guests.